Hi everyone! I am using Nokia 5 TA-1053 , when I was using Android version 7.1.1 there was no issue for that every thing was fine. Hi everyone! I am using Nokia 5 TA-1053 , when I was using Android version 7.1.1 there was no issue for that every thing was fine. But I updated it to oreo 8.1 after that There were X signs appeared both the signal bars. I googled this issue, everyone was talking about that it's not an issue but it's a feature for oreo. I seen other companies mobiles having oreo update there was no issue with that. Now I rushed out my Nokia 5 to Pie update , I was expecting this issue would be resolved. But issue is same. 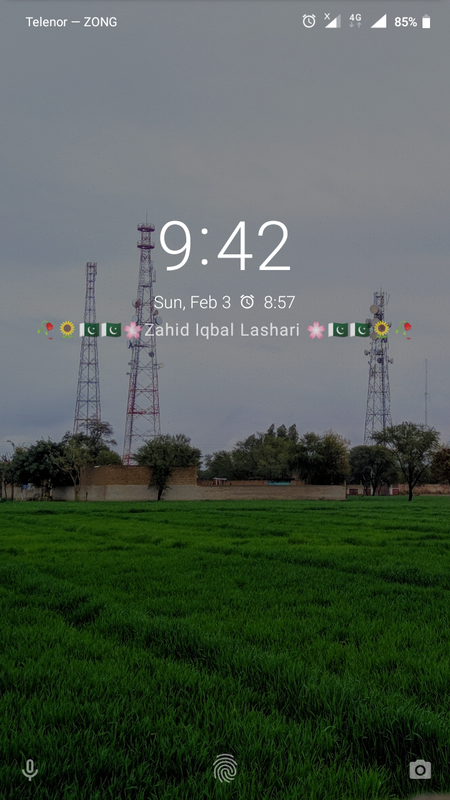 Whenever I turn data on X mark disappears and 3G or 4G sign appears the side of the selected SIM. Now I need Your opinions , Did I do something wrong? If that's so how to overcome? If not it's a feature it's really annoying for me. What you are seeing is a feature of stock Android. It is just there to make you aware that mobile data is turned off. There is nothing wrong with your device specifically, and all devices (without a custom skin on top at least) show it like that. Basically, in this age of staying connected, it is there to alert you that "Your mobile data is turned off and that's why you aren't getting the messages". Thanks for the response @singhnsk , I am glad that you have responded so well and I got your point easily. In my point of view it's not a great idea. I mean when I am traveling I will have no idea which network is 2G, 3G or 4G unless I turn my data on. If I had no Data plan it would be more difficult to judge that which network is providing better services. Anyways thanks again for your precious time.